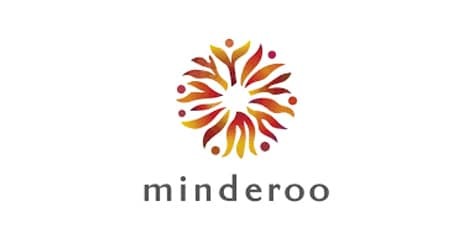 The Minderoo Foundation was founded by Australian business leaders and philanthropists Andrew and Nicola Forrest. The couple, with their daughter Grace, started the Walk Free movement after Grace’s volunteer work in Nepal exposed them to the reality of modern slavery. Walk Free began under the auspices of the Minderoo Foundation, which also includes the Global Slavery Index, Global Freedom Network, Global Fund to End Slavery and is a founding funder of the Freedom Fund. It was launched in 2012 as a global community with a shared vision of a world free from modern slavery. In 2016, the leadership of the movement was handed over to a U.S.-based team, forming what is today Freedom United.